Children are celebrating the festival of Lohri. Parts of this image have been left blank. 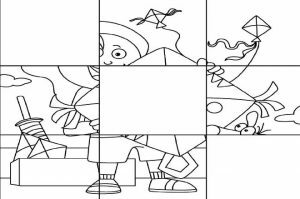 Look at the picture, complete it and then colour it. Parts of this image have been left blank. 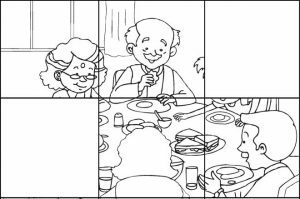 Look at the given picture, complete it and then colour it. Part of this Image have been left blank. 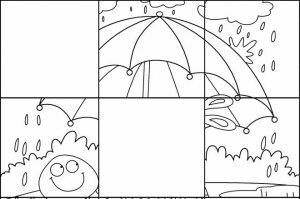 Look at the picture, complete it and the colour it. Complete this picture of two friends reading together using the reference image given. Parts of this image have been left blank. Use the reference picture to complete it. Rabbit rides in the rain. 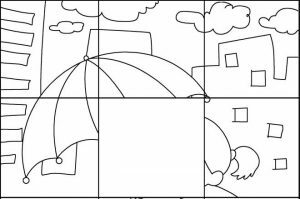 Complete the picture using the reference image. This family dinner is incomplete! 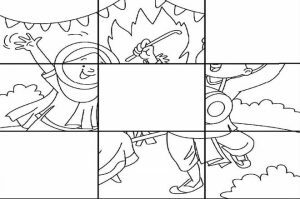 Complete it using the reference image given. Here's a picture of a snow race but it's incomplete. Use the reference image to complete it.